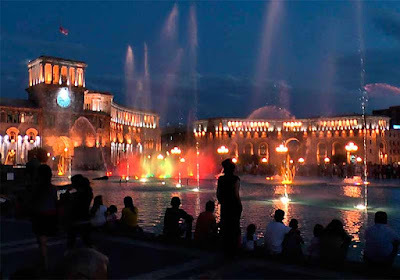 Customs and life which have become familiar for Yerevan residents sometimes surprise tourists in Armenia who have a lot of questions in this regard. 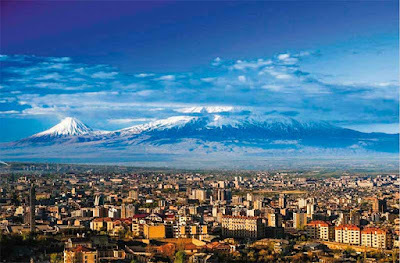 Here is a list of the most interesting and unusual phenomena that will surely attract attention of those who decided to make tours to Armenia. Street drinking fountains with clear water. Tourists and guests of the capital can never buy bottled water as all over the city you can find outdoor drinking fountains with absolutely pure water. It is said that the Yerevan residents owe those fountains appearance to the architect Tamanian, who constantly had to buy water in jugs from boys-sellers and therefore such water points appeared in the city's project. 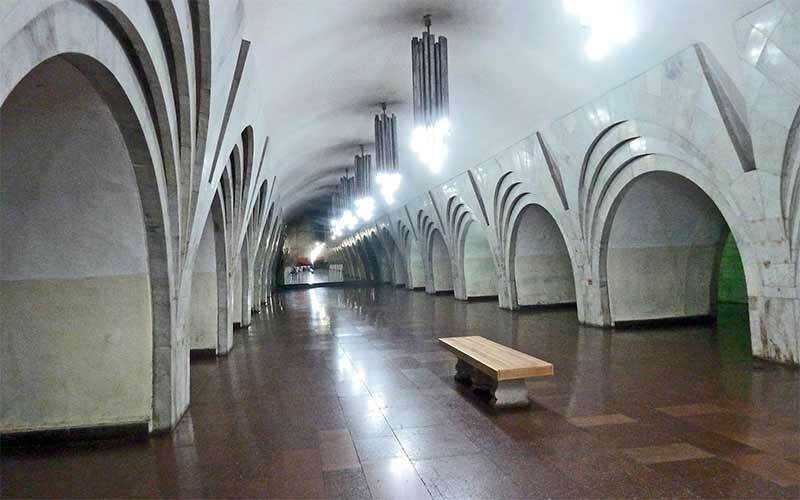 All the tourists of the Armenian capital are amazed how pure it is in the Yerevan subway. At the same time there are not even garbage bins or inscriptions with calls to keep clean. But nevertheless no resident will ever allow himself to smoke here or litter. Despite the fact that there are some shortcomings in local public transport tourists are pleased with their abundance, as well as the fact that here it is customary to give place to other passengers. The availability of a large number of taxis at very affordable prices is also surprising especially for foreigners. You can meet joyful tourists who enjoy the quiet and safety of late walks on the streets of the city at night. The fact that there are many shops and service centers in the center which works 24 hours a day makes the trip comfortable. 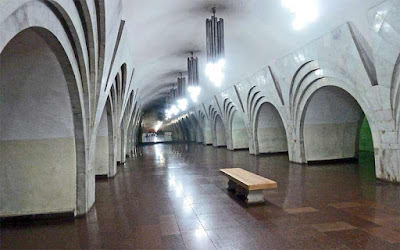 It is almost impossible to see any wobbly drunk people adhering to the passers-by in Yerevan although it is common to many post-Soviet countries. Some foreigners are surprised that young people do not walk around the streets with bottles of alcoholic beverages. Many new buildings in modern style were built in Yerevan over the past decades. But this does not prevent the local residents from following to Asian traditions and established morals. 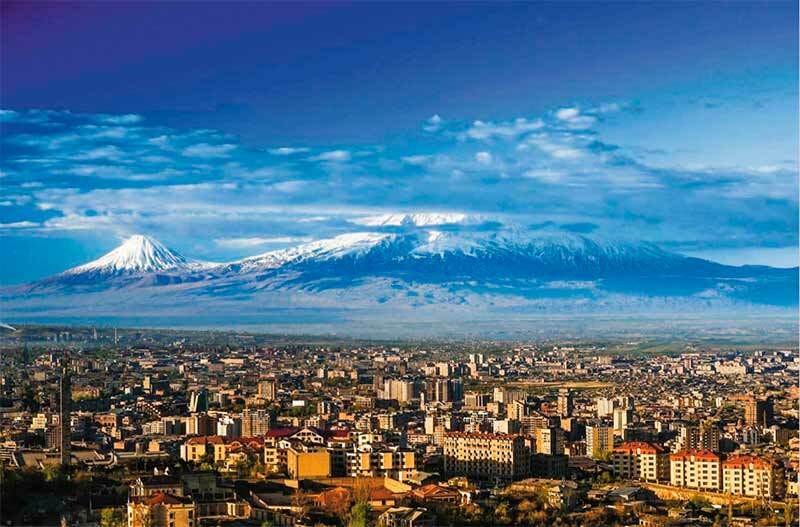 Some Armenians who live in other countries often come to their homeland to visit the dentist. Tourists often visit beauty salons during their stay in Yerevan. 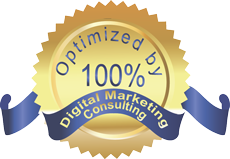 All of them are amazed at the ratio of high quality services and low prices. The offer to visit a stranger seems wild for most Europeans. But here any even an unfamiliar guest will be hosted with a richly covered table and soulful toasts. An integral part of such a feast is the endless tries to persuade: "try it, eat it or I will be offended." It is difficult to leave someone's house with an empty stomach as well as to resist and not to try all gorgeous dishes of Armenian cuisine at once. There are many other surprises in this country with warm and open-armed people. Here you will feel like you are at home where you are loved and you are always welcome. Vogue Crafts and designs Jewelry manufacturer and exporter.